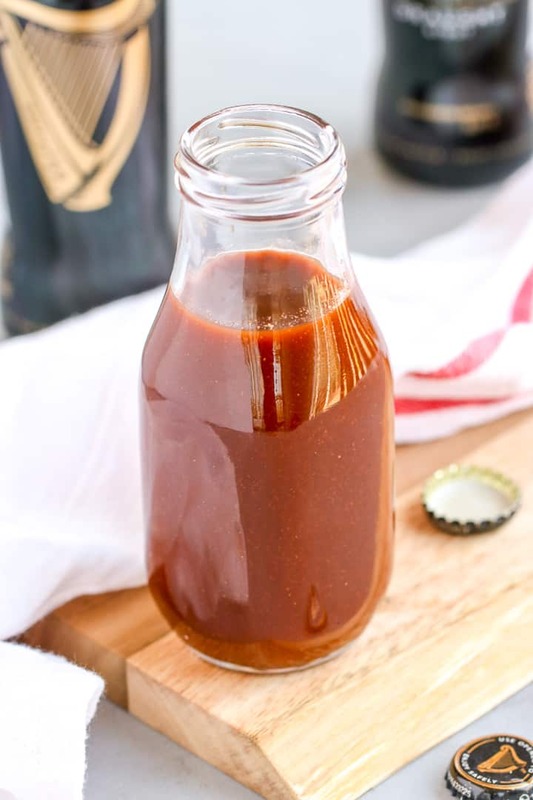 This Guinness BBQ Sauce might take the lead for my favorite barbecue sauce I’ve ever made. 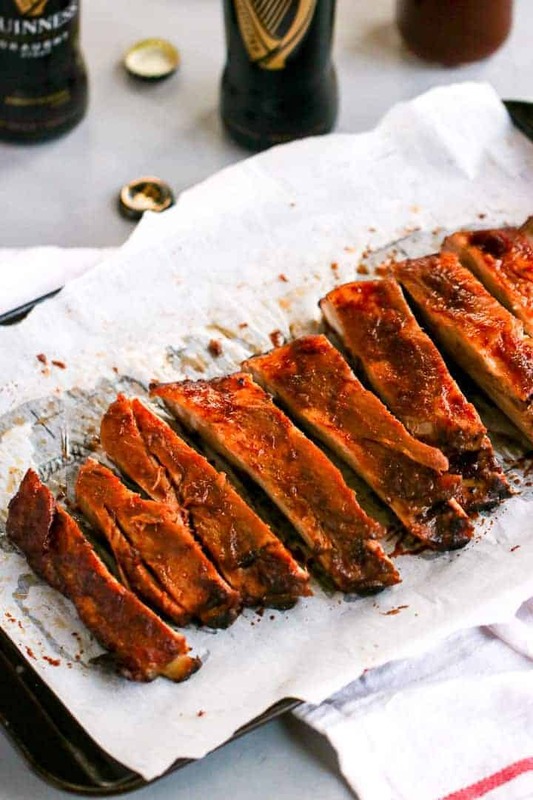 It’s got layers of flavors from the acidity to the heat to the stout flavor itself that lends itself so well to slow roasted ribs or pulled pork. The best part is that you can just throw it all together in one sauce pot and let it simmer and call it done. This sauce would also be amazing for these Slow Cooker Pulled Pork Sliders or on top of these Quick Baked Turkey Meatballs which I definitely think you need in your life after a St. Patrick’s Day weekend. I definitely recommend reserving some of the sauce on the side so you have some to dip in or pour extra on top of. 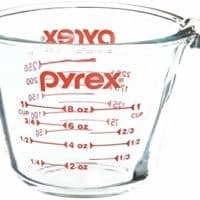 Be careful of cross contamination if you use a spoon to pour the sauce on the raw meat or don’t use a silicone brush in the sauce and serve that same batch later. 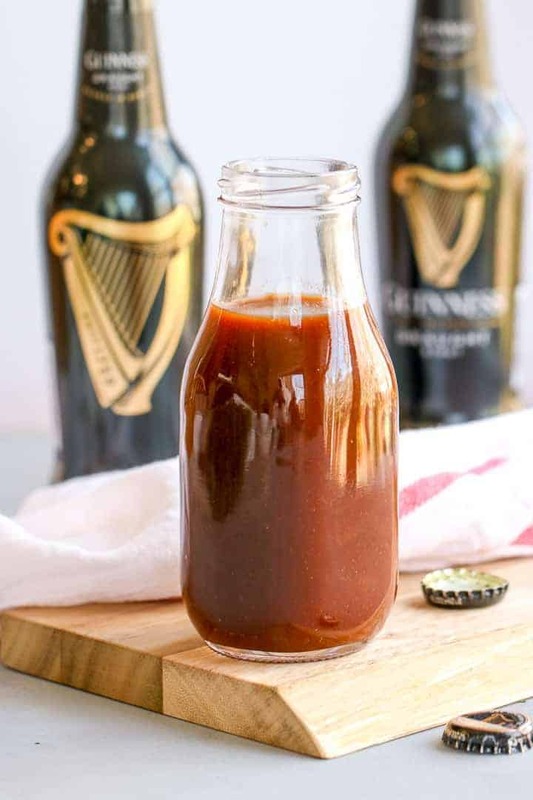 I personally love this sauce on these Guinness BBQ Ribs. They cook low and slow and fall off the bone with so much flavor. Simmer the sauce to let the alcohol cook off and let the flavors get to know each other. 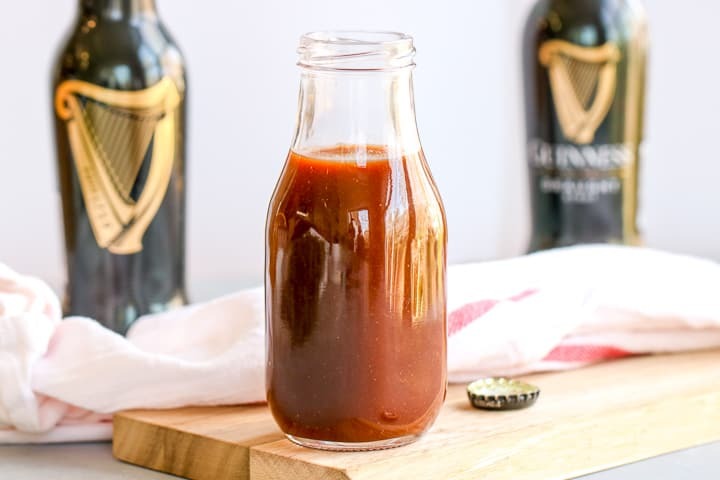 Double the recipe if you’re someone who loves extra saucy barbecue! Use a silicone whisk to avoid scratching your sauce pots. 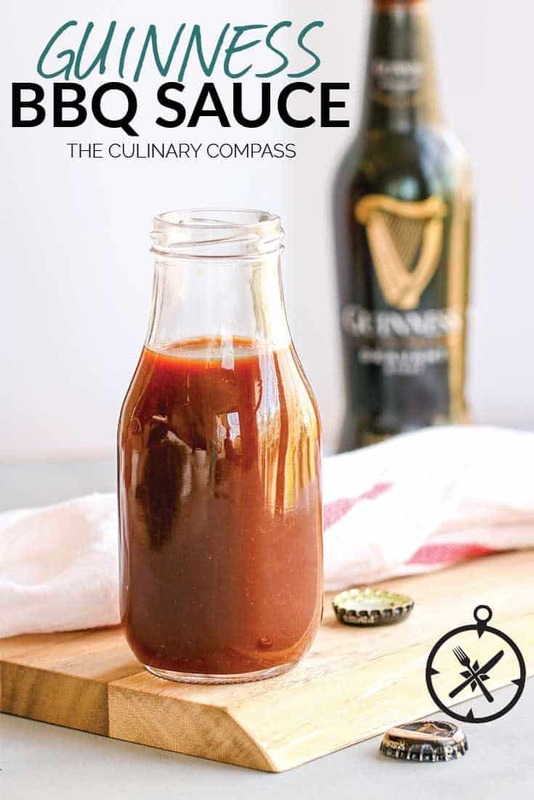 Be sure to enjoy and tag me with #theculinarycompass on Instagram if you make this! 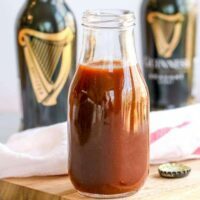 This Guinness BBQ Sauce is quick to make and has so many layers of flavors that pairs well with lots of dishes. 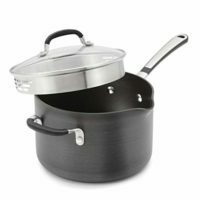 Mix all ingredients in a small sauce pan and whisk together over medium low heat. Let simmer 10 minutes. 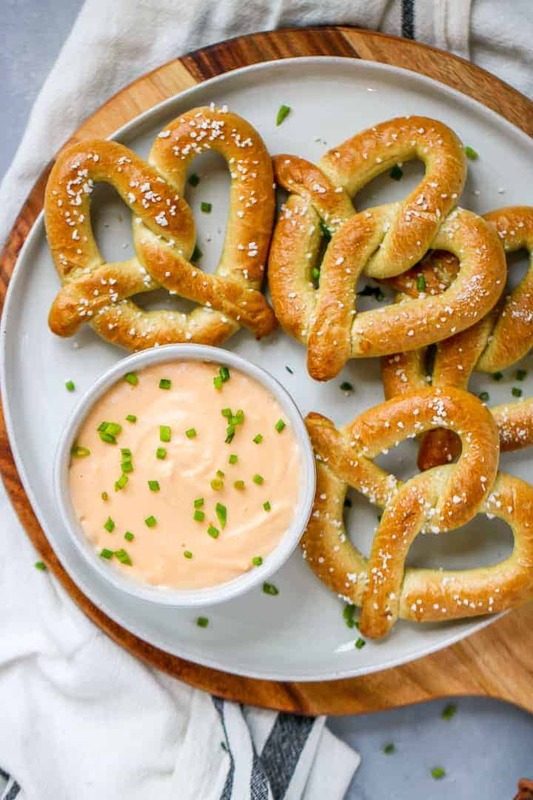 Serve immediately, or let cool before refrigerating.